Ласкаво просимо вас до вебсайт Союз Українського Студентства Канади (СУСК)! Welcome to the Ukrainian Canadian Students’ Union (SUSK) website! “Cоюз Українськoгo Студентства Канади” (CУСК), “Ukrainian Canadian Students’ Union”, or “Union des Étudiants Ukrainiens Canadiens” was formed in December 1953, and is the coordinating body of Ukrainian-Canadian students at different post-secondary institutions across Canada. 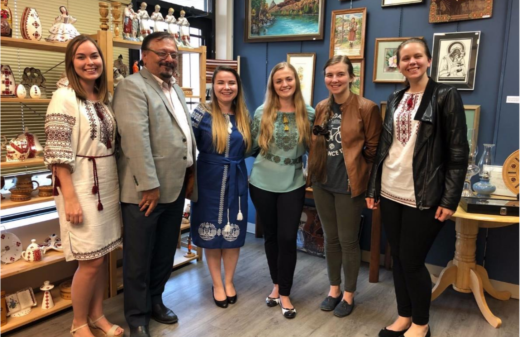 SUSK’s mandates and objectives include the needs to uphold and promote the Ukrainian language, promote Ukrainian and Ukrainian-Canadian studies as well as to promote awareness of Ukrainian and Ukrainian Canadian culture. 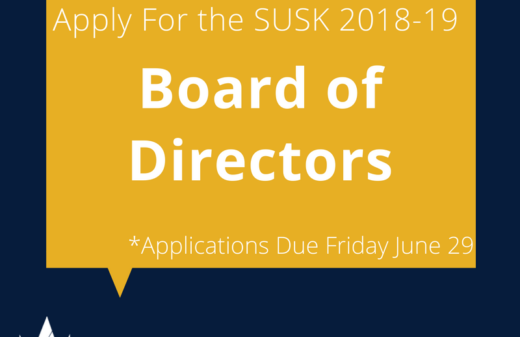 SUSK also encourages and assists associate member organizations to educate and inform members as well as non-members about issues relevant to the Ukrainian-Canadian community. Are you looking for funding for your USO? 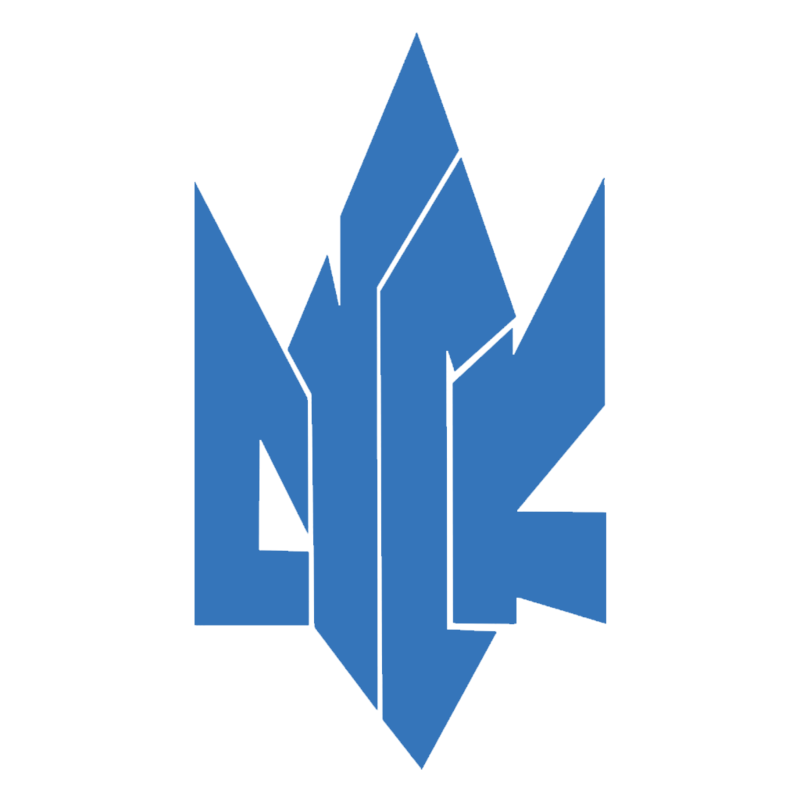 Join your local Ukrainian Student Organization!